The Nadishana Trio are three sonic travellers on their journey through scapes of ancient Kuzhebar, present ethno world fusion and future ambience melt their musical identities into one sound. 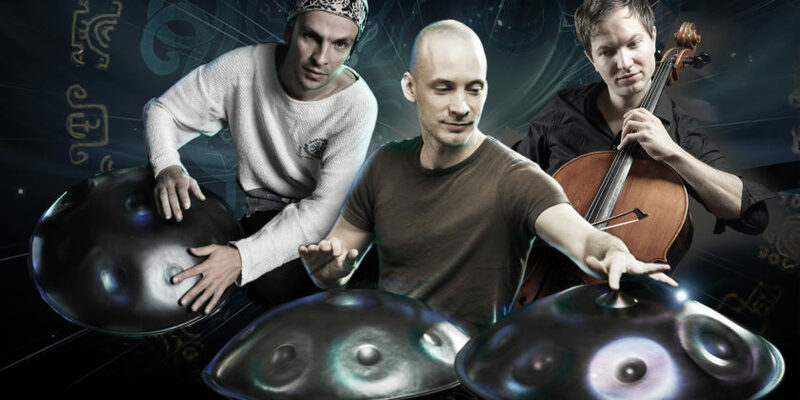 Born in three different regions of the planet they came together to share their wide-spanned instrumental skills, blending exotic sculptures with earthy grooves and distinctive melodies, creating mind-shifting rhythms played with trancey facileness. 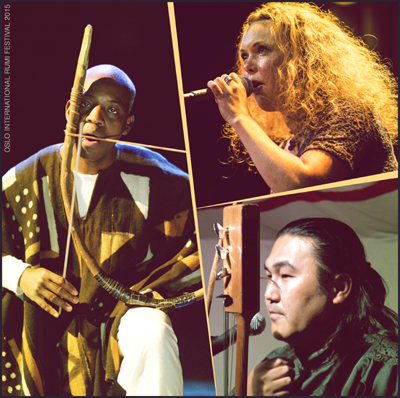 This trio is exploring the possibilities of the Hang drum and other handpans in the context of ethnic woodwinds, world percussion and cello. 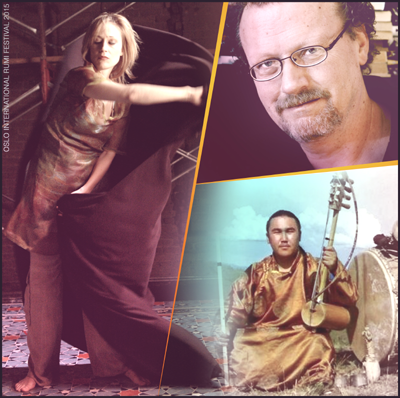 Each member of the trio is well known in the world music community as a virtuoso performer and composer. 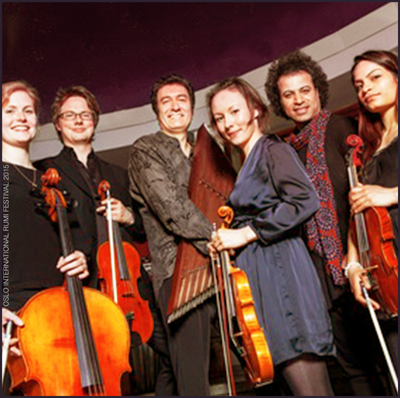 Combining their skills, Vladiswar Nadishana (Nadishana plays more than 200 instruments of the world, including self-created ones. 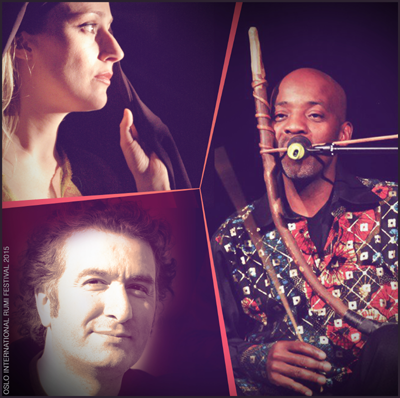 ), David and Stephan are bringing fresh vibe to the world-fusion scene.